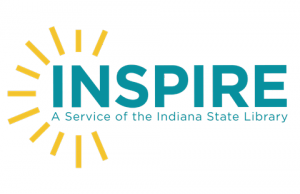 The library will have on loan from the Indiana State Library a Makerspace project kit for kids K-12. Makerspace is an exciting initiative that brings exploration, creativity, and hands-on learning to the library and beyond. 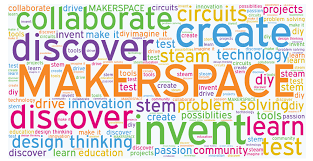 With Makerspaces, students work on their own or in teams to build, create, learn, and solve. *Engage students in hands-on projects. *Develop problem-solving skills and encourage self-direction. *Foster teamwork, decision-making, creativity, and higher-level thinking. We will have this kit available during the first three weeks of October. Our first open day is Thursday, October 4. Come in any time between 3:30-5:00 to experience! This is our first experience having the kit so we’ll learn together!